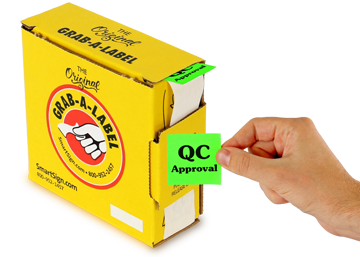 Why Quality Control Labels?Millions of quality control labels sold. Our MissionWe care about Quality Control Labels. Material Specs for LabelsHandy material comparison. 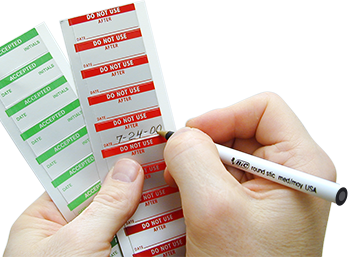 Make an affordable choice with compact calibration labels. 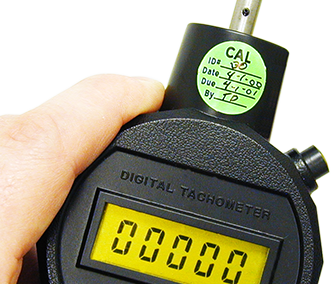 A variety of unique sizes and designs help you keep any tool or piece of equipment calibrated. Customize using a bold, specific message, so you can quickly label multiple items. Try our little circular Calibration Label Dots when you're tight on space and you need to place vital calibration information. Dots are offered in up to 13 colors. Choose multiple colors to color-code your system. Each rugged aluminum label self-imprints - you permanently deboss each label with a pen or pencil. Our aluminum debossed labels are great for wet and oily environments as they come with moisture-resistant qualities. 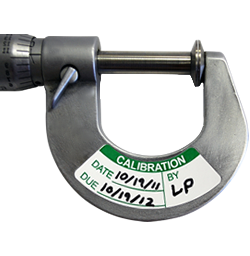 Display your calibration records with these economical labels. Packed in a convenient dispenser that keeps you organized. Write on them with pen or pencil. Coated with aggressive adhesive, labels stick well on difficult surfaces.